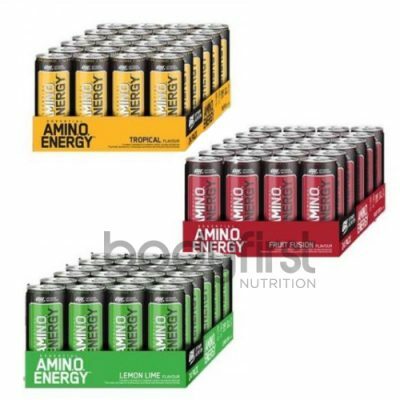 Categories: Energy, Post Workout & Recovery. 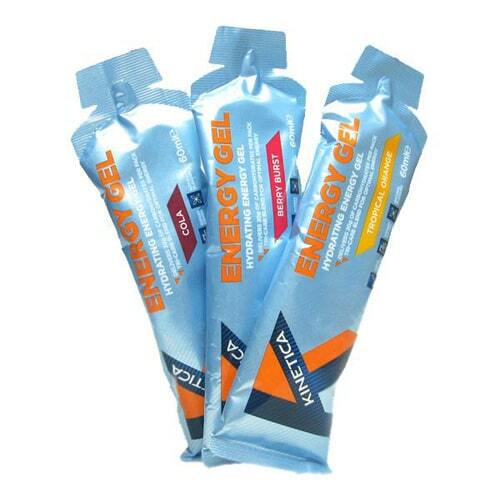 Consume 2-3 gels per 60 minutes during exercise as required to support exercise performance. Do not consume more than 3 sachets per day. 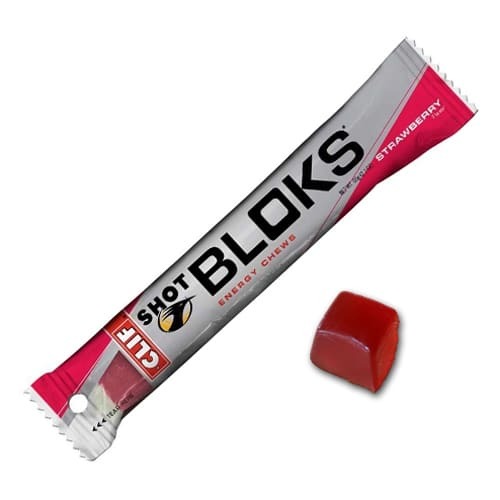 Boost Gels do not need to be consumed with water to be effective. Ensure you keep hydrated. 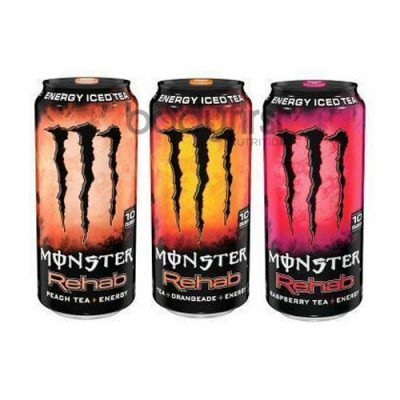 INGREDIENTS: Water, Maltodextrin (33%), Magnesium Lactate, Xanthan Gum, Acidity Regulators (Citric Acid, Tri Sodium Citrate), Natural Flavouring, Caffeine Anhydrous BP, Preservatives (Potassium Sorbate, Sodium Benzoate), Sweetener (Sucralose), Sodium Chloride, B Vitamins (Niacin B3, Pantothenic Acid B5, Pyridoxine B6, Riboflavin B2, Thiamin B1, Cyanocobalamin B12).